STEVEE aka Steve Elliott was born in London into a family of professional classical musicians. At the age of six, The Beatles made a huge impression and any thoughts of following a classical path went out of the window. The Rolling Stones, The Who, The Kinks, Jimi Hendrix and of course the Fab Four provided the soundtrack of his life. Steve hankered for a guitar and at the age of 10 his father bought him a Spanish guitar on the understanding that he study classical guitar. Some time later Telecasters and steel string acoustics took over. Steve started writing songs at the age of 14 and the business of writing them continues to fascinate him. His songs have been published by EMI. The perfect pop song – ‘3 minutes of magic,’ that’s what it’s all about! 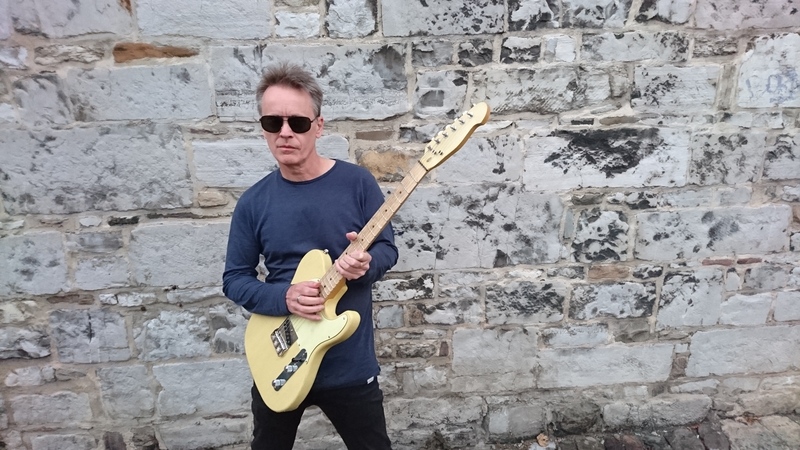 STEVEE’s latest release is an EP of four songs, an eclectic mix – a little bit rock, a little bit jazzy, a little bit pop. Steve writes both music and lyrics and often collaborates with other songwriters. 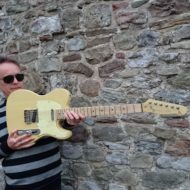 He is now based in Moscow, working with Anton Khabibulin, a fantastic guitar player, arranger and producer, plus the Horsepower band with iawesome rhythm section of drummer Peter Ivshin and bassist Sergey Geyer. You will often find them hanging out at Mars Records in Moscow, working with their favourite engineer and mix man, Nik Lukjanovs, whose wife Ruzanna Lukjanova provides gorgeous backing vocals to STEVEE tracks. From London to Moscow… with love and beautiful songs.